There are many reasons to sell your home. Some people relocate due to a career choice. Others may need a larger or smaller home to suite the changing needs of families. The inheritance of an estate often leads to the sale of a home. Still other people in Florida choose to sell their home due to changes in finances, increasing property taxes and insurance costs, or to avoid foreclosure. Today, there are many options for selling your home. You may choose to sell your home yourself, or with the help of a Realtor. There is also the option of selling a home to an investment company, or cash home buyer. Each of these options has advantages and drawbacks. If you decide to sell your home through a Realtor, then much of the worries and work are taken on by the real-estate professional. They will handle all of the legal aspects, as well as pre-screen and qualify buyers. The real-estate agent will show the home and do the “selling” for the buyer. On the down-side, the homeowner will have to make the home available for showing, and may not be given much notice before the Realtor shows up with prospective home buyers. Whether you decide to sell your home on your own or with the aid of a real-estate agent, there is no guarantee as to how long the home will be on the market before a buyer is found. For some sellers, this is the most undesirable aspect of selling their home. In the instance of relocation, this could mean paying a mortgage payment on two homes until the home is sold. For those who may be faced with foreclosure, this most likely is not a viable option. If a person makes the choice to sell their home on their own, then they must do a lot of work which could be handled by a real-estate company. This includes advertising the home, and finding a buyer. This means that the seller must spend time showing the home to prospective buyers and handle frustrating negotiations. Unqualified buyers can lead to much wasted time. There are also many legal issues involved when you decide to sell your home, and many homeowners may not feel qualified to handle all of the details on their own. Cash home buyers will only need some basic information about your home. They will come to your property one time to do an assessment. They will handle all legal fees and make payment directly to your finance company. When a seller goes through a cash home buyer, the process is fast, and stress free. 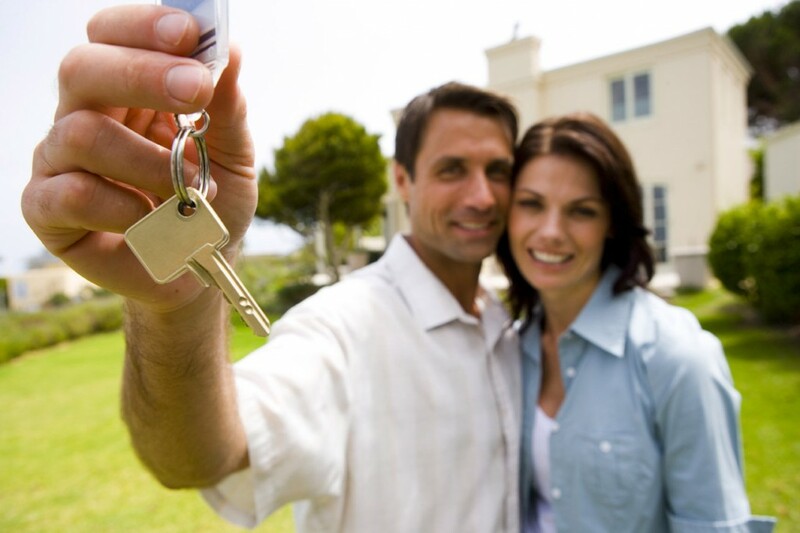 Many people say that over-all, they are very satisfied with the quickness an ease of selling their home for cash.